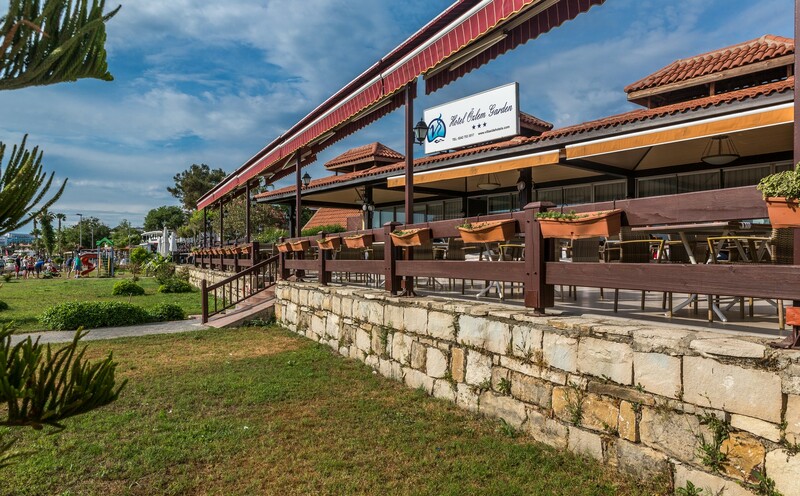 Main Restaurant on the beach in the morning, noon and night with open buffet. 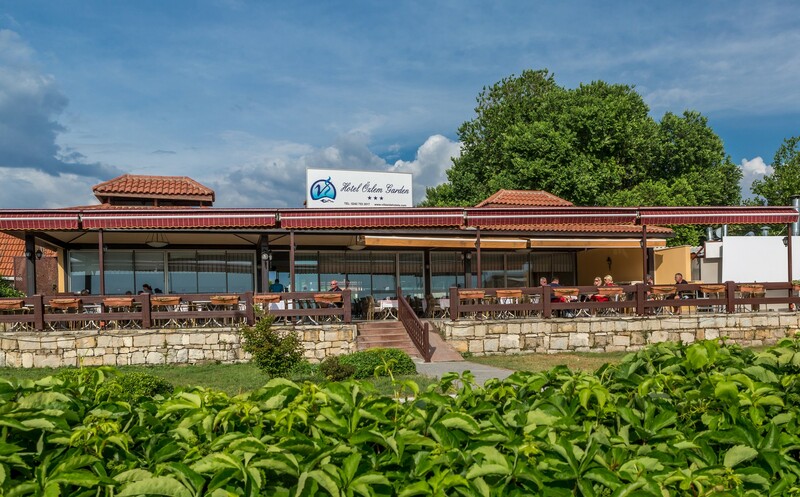 Beach once our Restaurant bar ensure from morning 10:00 to 24:00 clock for the refreshment of the guests. 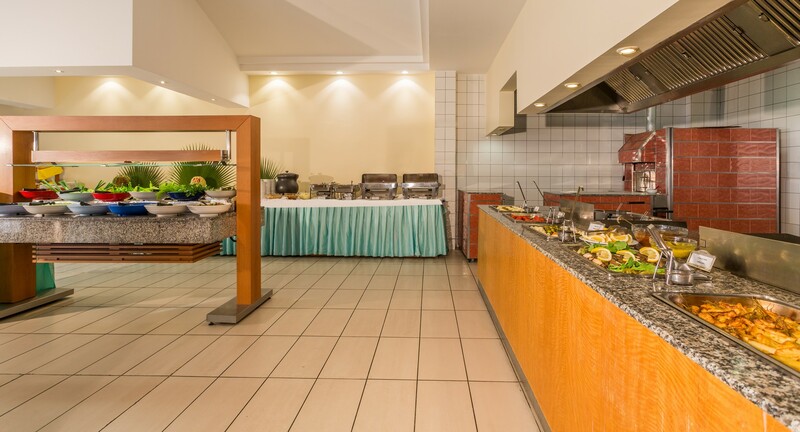 Özlem Garden Hotel has exquisite tastes of world cuisine is preparing diligently for you. Friendly staff and high quality service with every moment, every hour you will taste Özlem Garden specialties and hospitality. 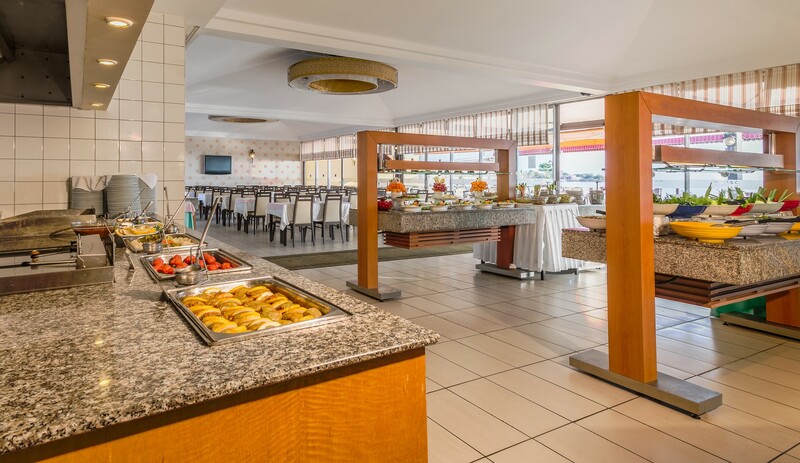 Breakfast, lunch and dinner buffet, afternoon tea / coffee and pastries and ice cream buffet is also during the day to enjoy. All inclusive system takes up to 24: 00 at night. A great accommodation to our guests as well as provide them international selected the most delicious food and fine service we acquire the policy to please. 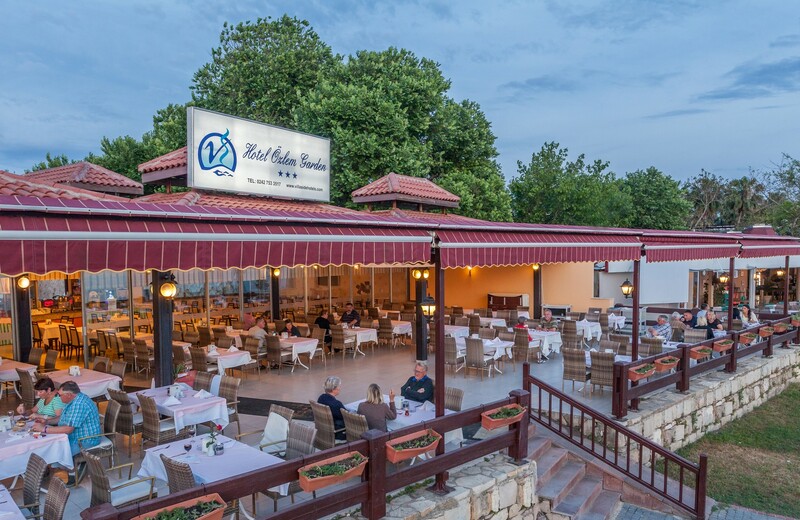 Prepared by the master chef and cater to different tastes, from cocktails to coffee flavors that large beverage menu will taste of happiness at the Özlem Garden.